Each Doctor seems to have a period of history that they to fit into, whether it’s a modern urban environment for the Seventh Doctor or 1920s English villages for the Fifth. Whenever they come to connect with these places, they seem to feel at home. Except maybe the Second Doctor; he is more difficult to pin down. The Mortan Legacy sees the Doctor and co. travel to Victorian London, where most Doctors seem to feel comfortable, but the Cosmic Hobo still sticks out. I am always excited to hear anything by Justin Richards. I looked out for his New Series Adventures novels when I was younger. 13/14 year old me would fill in the time between series with frequent trips to Waterstones. The Resurrection Casket being a particular favourite of mine that still stands up today, I would greatly recommend it. Richards does not disappoint with his latest audio release either. Having contributed to almost every season of Jago and Litefoot, it is hardly surprising that Richards evokes the Victorian era so well. There is no hansom cab left unchased or gaslight unlit; with cockney baddies and posh explorers, it is a celebration of the age. Into this heady world of top hats and rhyming slang tumble the Doctor, Jamie (Frazer Hines, also taking Patrick Troughton’s part), Polly, and Ben (who’s not too unfamiliar with one of the above). Ben (played here by Elliot Chapman) and Polly (Anneke Wills) are seriously considering going home when they think they have landed in 1960s London. Any thoughts of homesickness are washed away when they realise where they are and the TARDIS disappears to the private collection of Josiah Morton. It is fun to see Jamie reacting to his future, whilst Ben and Polly react to their past. The TARDIS team quickly ingratiate themselves with Professor Morton (David Sibley), and Jamie seems particularly interested in his daughter, Jemma (Kerry Gooderson). Under the pretense of wanting to view his collection, they stay the night. From there, things escalate quickly: you can enjoy murders, kidnappings, and pesky insect bites. The plot keeps you guessing, helped along by witty humour and thrilling atmosphere. 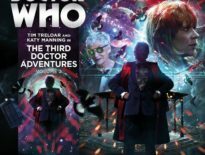 I am almost tired of writing this, but the regulars are excellent; the fact that Anneke Wills and Frazer Hines have been playing their parts for nearly 50 years longer than Elliot Chapman does not come across in their scenes together. Their chemistry is constantly engaging and is one of the many reasons why this range has been so consistently exceptional. As usual for the Early Adventures, the supporting cast is small. They are all ably performed, but Morton’s daughter doesn’t get very much to do. The tighter unit allows the main crew to be highlighted, something that can be difficult in stories of this era that use a large supporting cast. Ewan Bailey’s Blazzard the butler seems to tackle every problem with a world-weary sigh, and proves to be a standout character. I would recommend everyone gives this a listen. 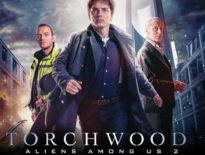 Another hit for what is now one of Big Finish’s best ranges. Have you heard it? What did you think? Which period of history do you think fits each Doctor best? 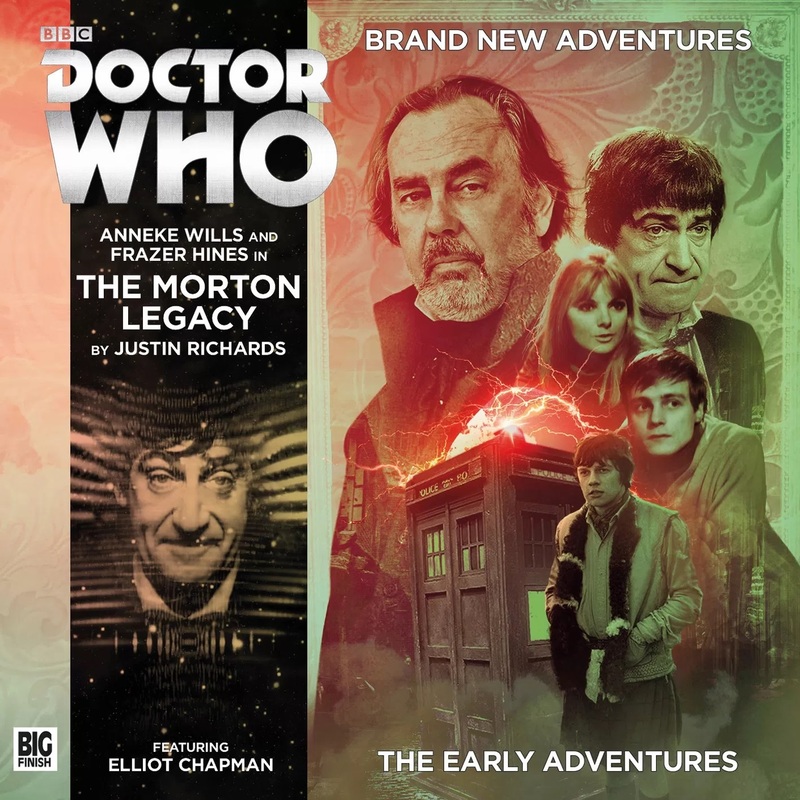 The Morton Legacy is available from Big Finish on CD and Download.